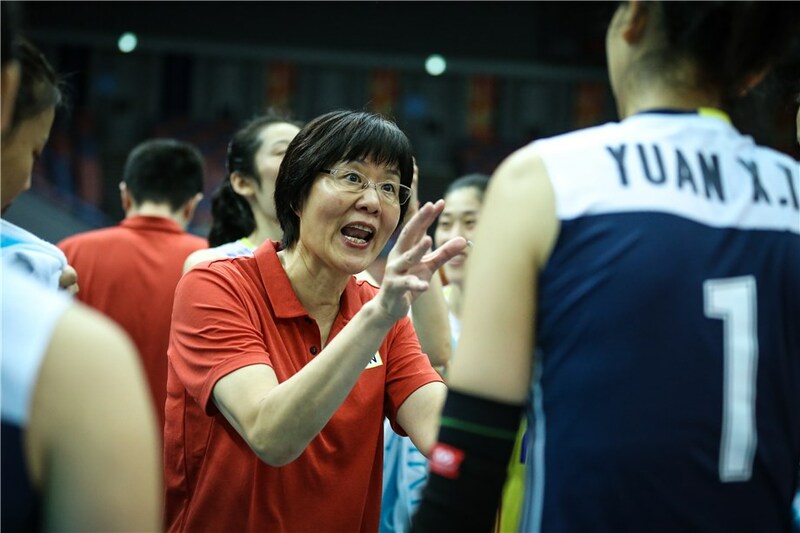 Lausanne, Switzerland, February 7, 2019 – For volleyball legend Lang Ping, talent and hard work are the keys to success as an athlete and as a coach. 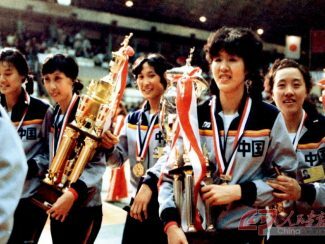 Known as the “Iron Hammer”, she led China to a string of successes in the 1980s, including gold at the FIVB Volleyball Women’s World Cup in 1981 and 1985, the FIVB Volleyball Women’s World Championship in 1982 and the Los Angeles 1984 Olympic Games, where she also claimed MVP honours. Her coaching career has been just as successful. 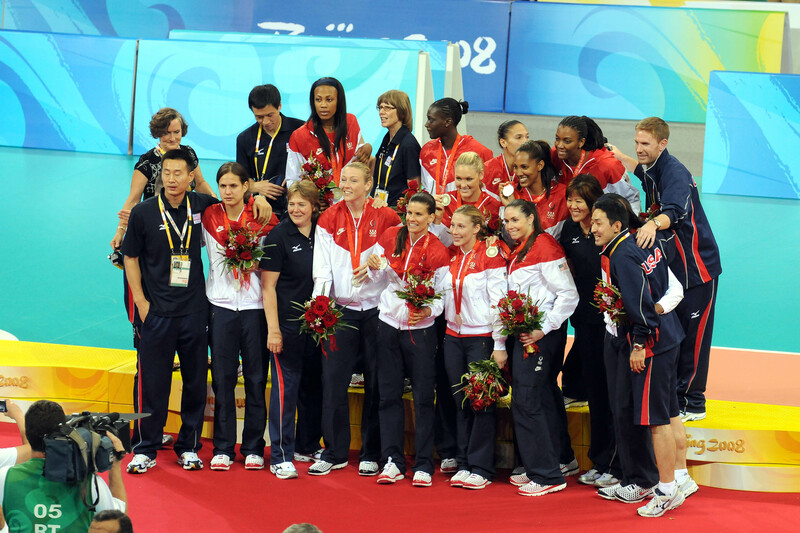 She led USA to a silver medal finish at the Beijing 2008 Olympic Games and China to a gold medal triumph at the Rio 2016 Olympic Games, making her the first person to win Olympic volleyball gold as a player and as a coach. 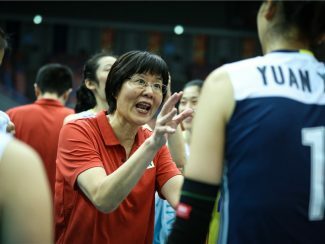 In 2018, Lang led China to bronze at the inaugural edition of the FIVB Volleyball Nations League and was also at the helm when China defeated the Netherlands to claim bronze at the Women’s World Championship in Japan. And China are again expected to perform well at the key competitions later this year, including the second edition of the Volleyball Nations League, Olympic qualifiers and the FIVB Volleyball World Cup. How did you start out in volleyball? Lang Ping: When I was in middle school and my older sister was a member of our school’s basketball team. At the time, I also wanted to play basketball on my sister’s team. However, the coach did not accept me and recommended that I play volleyball. Lang Ping: My first love was basketball and high jump, but as soon as I started playing volleyball and realized it was a team sport, it became of interest to me. Did you play it with your family? Lang Ping: I am not the only member of my family who plays volleyball. Volleyball is a game that a whole family should be able to play – it is ideal as a team sport. What was more important in your career as a player – talent or hard work? Who was the most influential person in your career? Lang Ping: Talent and hard work are equally important when it comes to being successful as a player. Mr Yuan Weimin, my first coach in the national team, played the biggest role in my volleyball career. Mr. Yuan guided me meticulously and introduced me to a new, higher level of volleyball. What were the best or most emotional moments in your career? 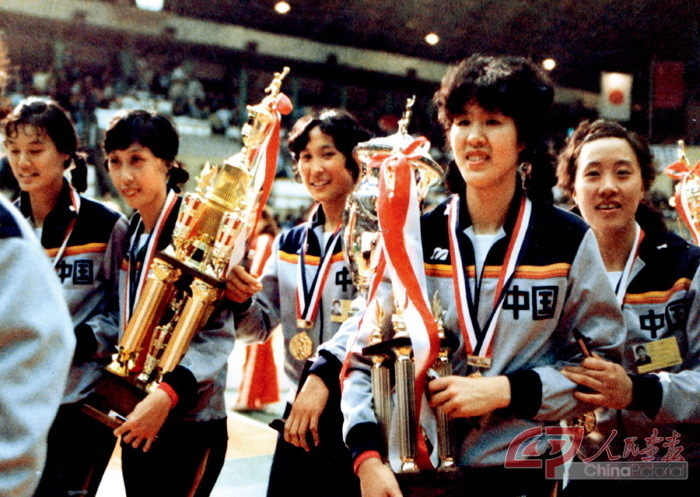 Lang Ping: Our first World Cup title in 1981, being crowned world champions (in 1982) and winning the Los Angeles 1984 Olympics were the most emotional moments for me as a player. How has the game of volleyball changed since you started your career? Lang Ping: The sport has become faster and more powerful. What will volleyball be like in the future? How are you trying to adapt the Chinese team to keep up with these developments? 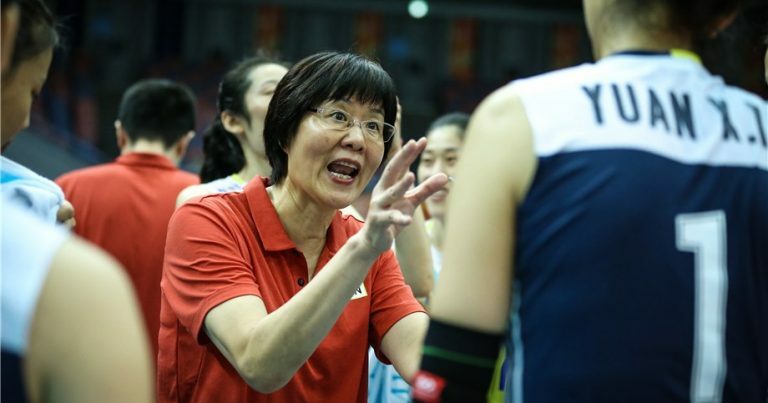 Lang Ping: Women’s volleyball will be more like men’s volleyball. It will be more complete in both attack and defence, and it will be even faster. 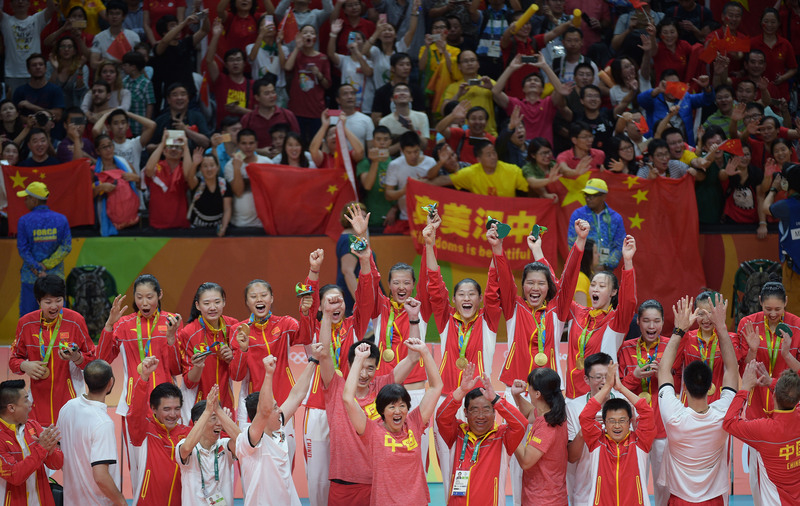 The Chinese women’s team will continue to play volleyball with the technical and physical attributes typical of Chinese teams, and at the same time incorporating some of the European and American styles of play. What is more difficult – playing or coaching? 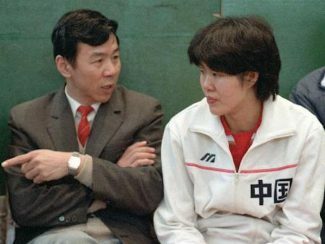 Lang Ping: As a player all you have to think about is producing your best performance on the court; but as a coach you have to consider the players, training, competition and even elements off the court that may help or harm the team. What did you learn during your time as coach of the USA team? 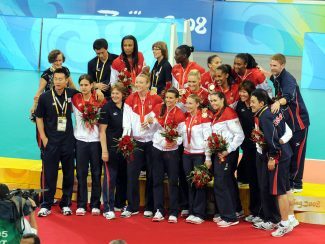 Lang Ping: As coach of the USA team I got to know American volleyball culture and the way the Americans think about the sport. It is quite different in China. In China, all the players and team staff live together during the national team period. We always do things together – like the Japanese team. In the USA on the other hand, the players live separately and only come together for practice and competitions. The US players come from universities, while the Chinese players come from city and provincial volleyball clubs. Was the Olympic gold medal in Rio 2016 the biggest moment of your sporting career? Lang Ping: Winning the Olympic gold medal in Rio was obviously one of my biggest moments. However, I also won Olympic gold as a player in Los Angeles in 1984. That was my first Olympic gold medal and was also one of the biggest moments of my volleyball career.